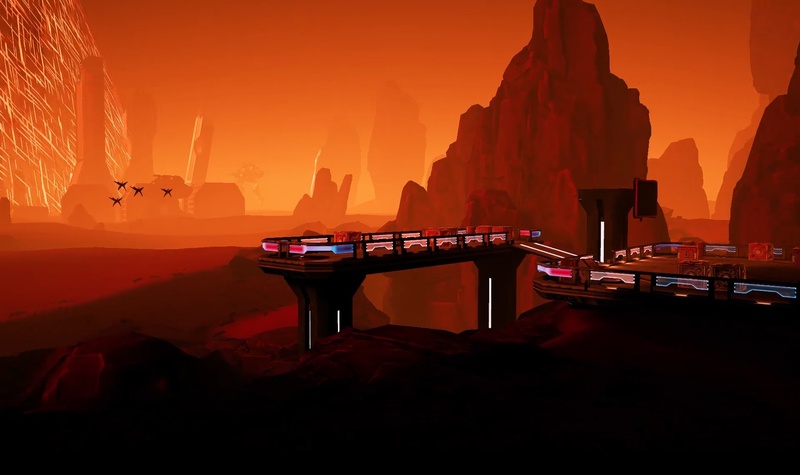 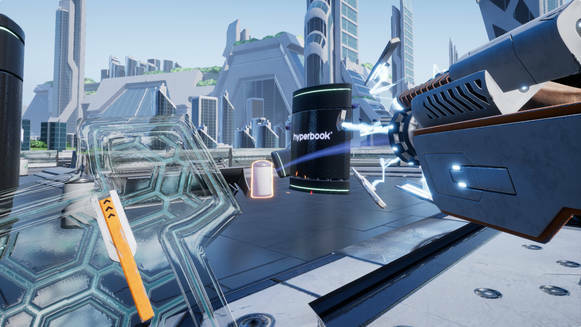 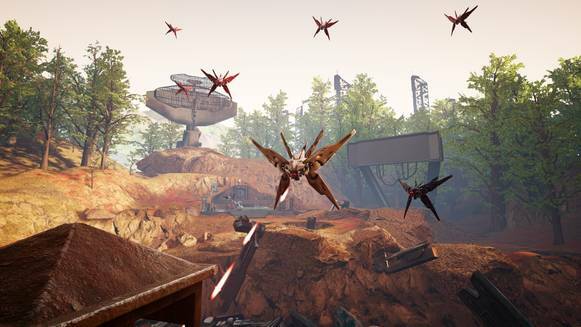 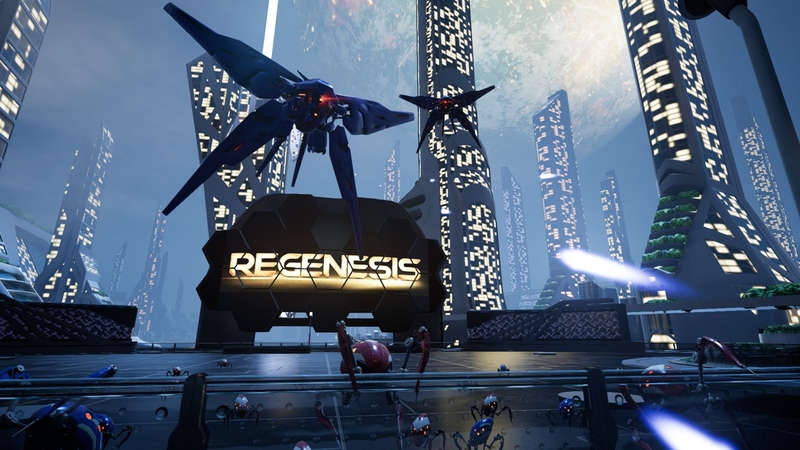 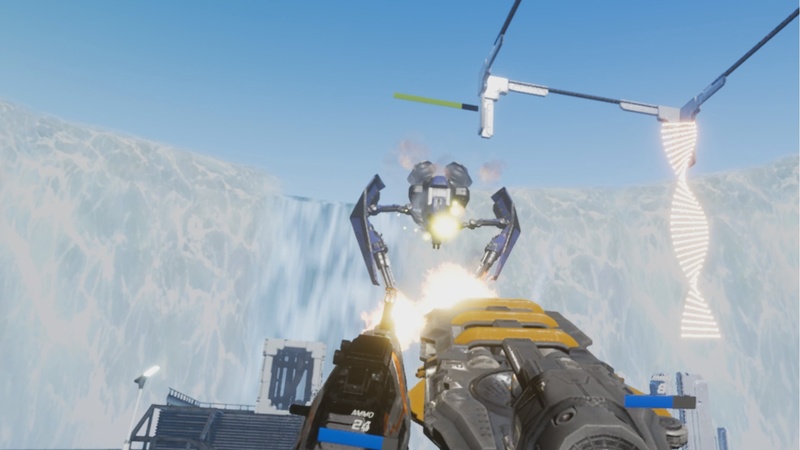 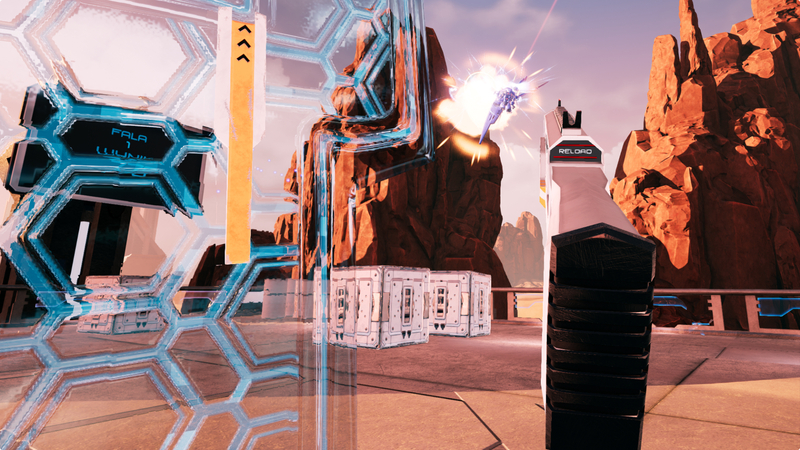 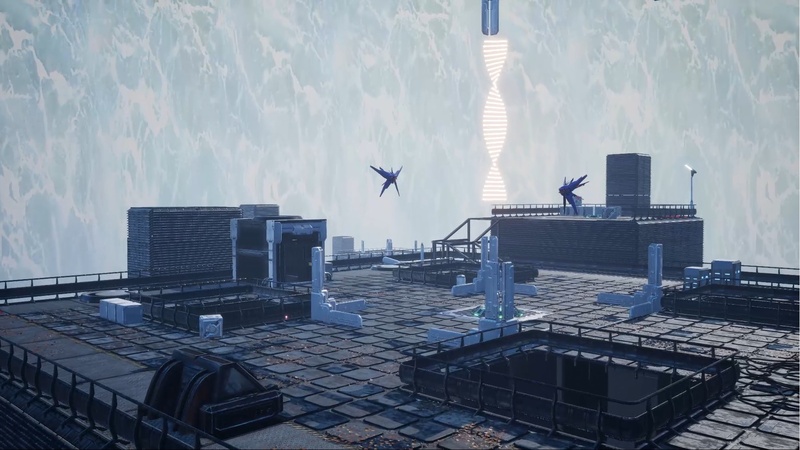 Jump into the middle of the action in Regenesis Arcade, the VR sci-fi shooter set in dystopian future ran by machines. 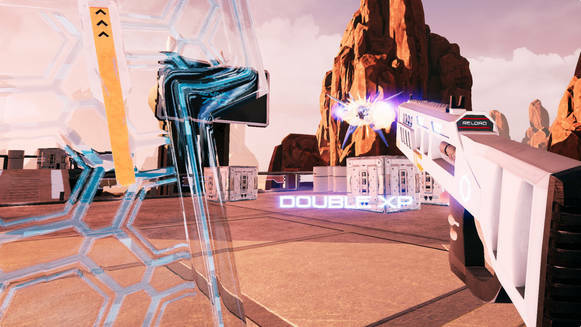 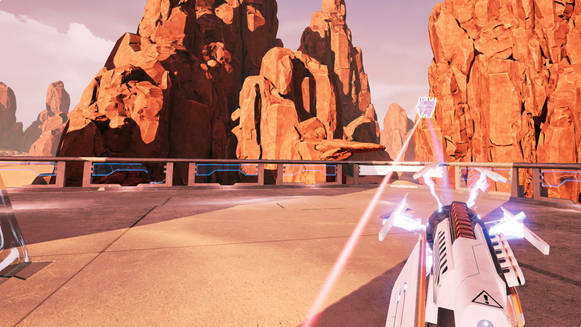 Select one of two locomotion modes (free movement or teleport) and choose from variety of weapons, one for each hand, creating powerful synergies using perks to take the fight to machines. 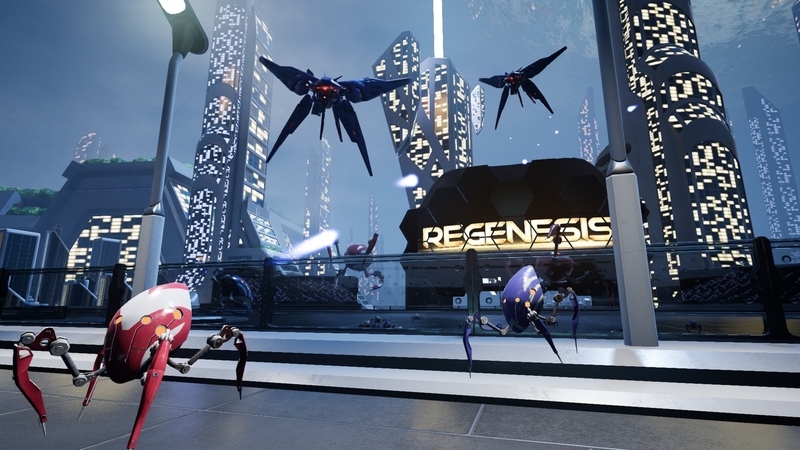 Most of game’s content will be a bit different every time you play due to a random generation mechanism.